Why join our Chamber? Do you have a few minutes…. Just ask Michelle and Brandi…. The Chamber organizes and directs the energies of those who believe that, a community worth living in is a community worth improving. The Chamber enables us to accomplish collectively what none of us could do individually. The strength of the organization lies in attracting the greatest number of individuals creating a pool of resources from which can be drawn ideas, energy and finances. Local Chambers work on the local level to bring the business community together to develop strong local networks, which can result in a business-to-business exchange. 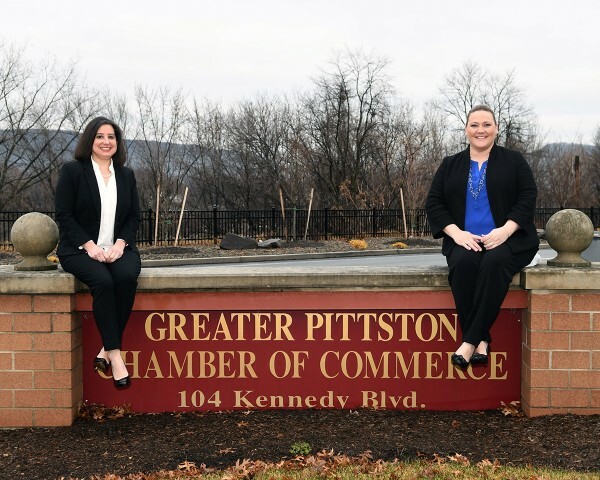 As a member of the Greater Pittston Chamber of Commerce, you are entitled to special member benefits and networking opportunities.